A good cup of hot cocoa puts me right in the mood for Christmas. And with some Christmas music on Pandora, well I am just in Christmas heaven. and of course we can't forget Santa's cup, with cookies of course. And I have the best hot chocolate recipe for you. You will be thinking that this recipe puts Starbucks to shame. So no more $4.00 hot chocolates for you. You can now keep your $4.00 and enjoy your delicious drink in your own home. Now go and try out this recipe and make sure you don't forget the whipped cream. The whipped cream makes it that more special and delicious. Don't forget Santa's mug on Christmas Eve. He needs a fully belly to deliver all those presents. 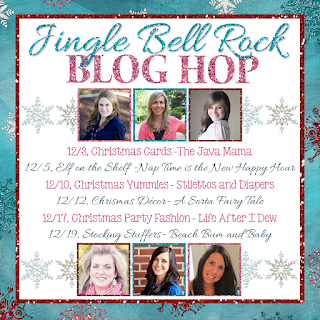 Today I am linking up for the Jingle Bell Rock Blog Hop. 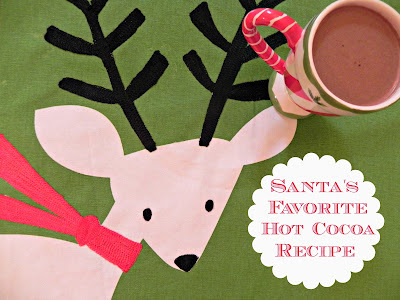 Make sure you hop on over to visit Molly as she dishes on her favorite Christmas Yummies. 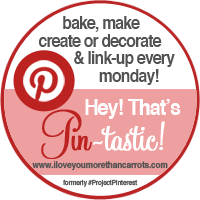 I am also linking up with Miss AP for Hey That's Pin-tastic! Yum! I've never made anything but the powdered package. Sad right? Chalkboard Holiday card with photo is my favorite from Pretty Paper Parties on Etsy! Gigi the Giraffe Activity Pal is my favorite new product from Infantino! I would pick the customized puppy shirt from Tres Bien's Boutique. My daughter LOVES puppies. I love hot chocolate! It's really such a staple around here! I am definitely making this, but adding icecubes to make it 'frozen hot chocolate'. 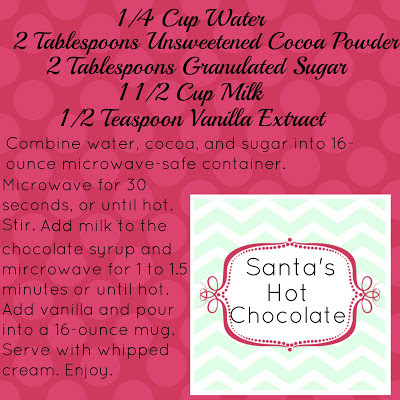 I love a good cup of hot cocoa during the season, espeically with a bit of peppermint bark....YUM!! Gonna try out your hot chocolate recipe, sounds delish! 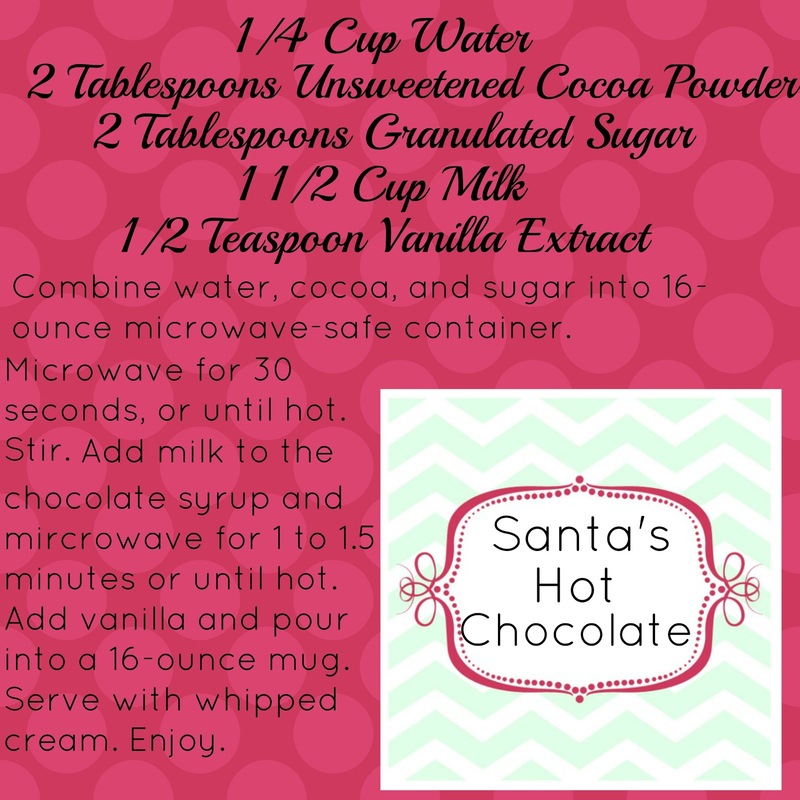 yum, i need some hot cocoa in my life!